Exceptional, Local Healthcare for You and Your Family! Welcome to Orchid Health Wade Creek Clinic! Orchid Health was founded with the belief that our state’s rural communities deserve to have accessible, high quality healthcare. We offer local, comprehensive healthcare and take the time to address what matters most to you. We have top providers and staff that help you achieve the best health outcomes in a convenient, non-rushed experience. We’ll make you feel listened to, respected, and treated as an individual by a trusted care team that’s there for you. We are responsive to your feedback and needs, determined to improve the health of our community. We offer 60 minute visits for new patients and same-day or next-day appointments for acute visits. Call now to schedule your initial visit! Educational counseling, physical exams, and whole-person care. Injury treatment, general illness, chronic disease management and referrals to specialty care. In-house testing for pregnancy, strep throat, influenza, urinalysis, blood glucose, and overnight lab results for most other labs. 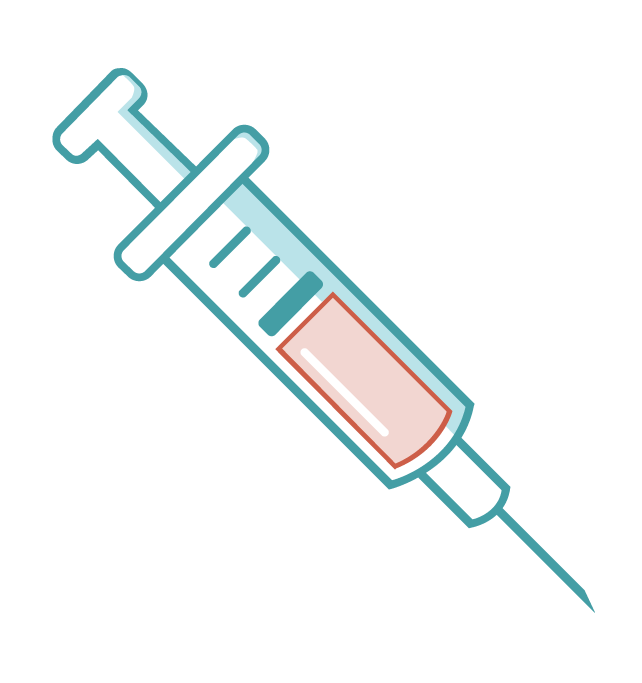 We offer immunizations for all ages. Click below to see our full list. Your mental and behavioral health is just as important to overall wellness as your physical health. Our primary care providers are trained to assess your full health, and our behavioral health specialist is available if you would like to discuss any emotional and/or behavioral needs in more detail. Orchid Health was founded with the mission of solving the problems and inefficiencies of modern American healthcare, and to make sure that no patient or community lacked access due to the current system. Our founders, Orion Falvey and Oliver Alexander spent years working with a number of Oregon’s top healthcare policy leaders, primary care providers, and most importantly community members themselves in order to improve the health and well-being of all patients and to create a model of health care based on quality, compassion, and innovation. 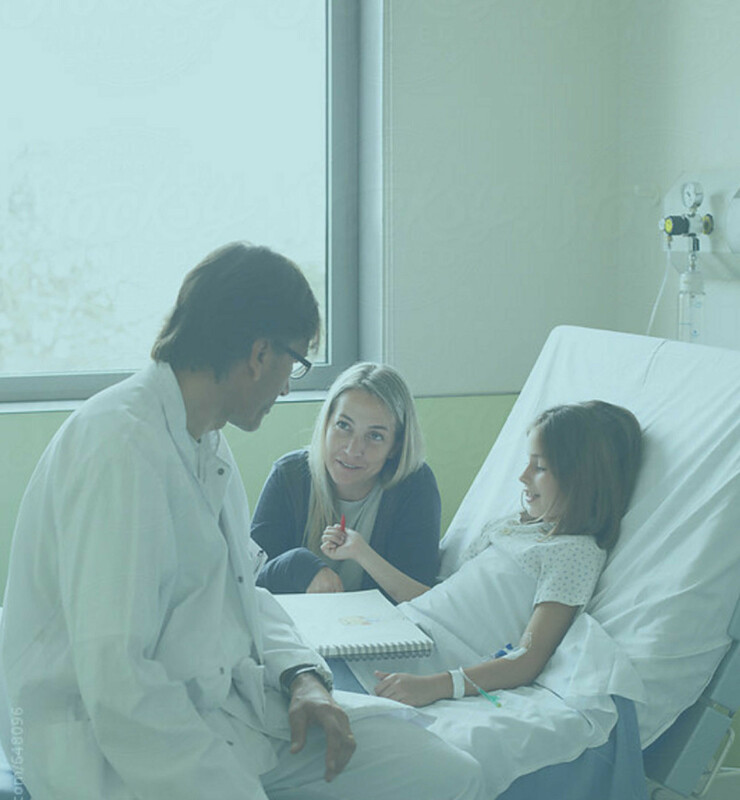 Our goal is for our patients to feel listened to, have enough time to ask necessary questions, and be able to discuss what’s most important to them with their provider. In order to accomplish this we offer hour long initial visits and 30 minute follow up visits. Additionally we understand the need for accessible primary and urgent care when a health concern arises, which is why we offer same-day visits (by appointment) and expedited new patient visits. In order to continuously improve the experience our patients receive, we constantly ask for feedback and involve patients in our decision making process. Orchid Health is proud to accept most major health insurance plans, including the Oregon Health Plan and most Medicare plans. Call us today to see if you're covered! At Orchid, we believe you deserve quality healthcare, no matter what. Anyone can be an Orchid patient, whether or not you have insurance. We have many flexible options available to make our care accessible. We offer a sliding scale program. Review our pricing + apply for the program. If you don’t qualify for our sliding scale program, please review our set cash pay pricing. Please call us with any questions! We’re happy to walk you through our process. Note: Note: Orchid Health cannot accept cash payments from Medicaid or Medicare patients in lieu of insurance billing. The cash price services listed are covered by Medicaid and Medicare if your are a Medicaid or Medicare beneficiary. No student will be turned away due to ability to pay. We welcome ALL students, and accept most insurance including the Oregon Health Plan. If you don’t have insurance, don’t worry – we will still see you. Learn more here. Students between the ages of 12 and 19 who visit the SBHC may be asked to complete an anonymous survey after their visit. The survey asks about the student’s satisfaction and experience at the SBHC, as well as some general questions about their physical and mental health status. Students can refuse to take the survey and this will not affect their ability to get care at the SBHC. To see a copy of the survey, please go to the “SBHC Data Requirements” link from http://healthoregon.org/sbhc. If you have questions about the survey, please contact the SBHC State Program Office at sbhc.program@state.or.us. Andrew grew up in rural, Holmes County, Ohio, home to the world’s largest Amish population. He did most of his undergraduate training at The Ohio State University. He and his wife moved to the Portland area where he ultimately earned his bachelor’s from the University of Western States. He then completed his formal education at Pacific University where he earned his master’s degree in Physician Assistant Studies. He enjoys the broad scope of family medicine and is looking forward to returning to a rural community to practice. Having studied chiropractic medicine for a number of years prior to PA school, Andrew has an interest in the roles that diet and lifestyle play in our overall health. He also has a special interest in dermatologic conditions and end-of- life care. Andrew and his wife moved to the Pacific Northwest in 2010 and, along with their three children, now consider it home. They enjoy being involved in their local church and can often be found hiking, backpacking and doing other outdoor activities. On more leisurely days he can also be found playing keyboard and enjoying the local food and coffee culture. Raised in the foothills of the Rocky Mountains, just outside of Denver, Colorado, Emily loves the outdoors. Her enjoyment of beautiful scenery brought her to the Pacific North West, where she now lives with her family and their dog, Petey. As a fellow Estacadian, Emily is passionate about the people of Estacada. It is her goal to see them thrive emotionally, mentally, spiritually, and physically. She has many years of nursing experience with patients ranging from babies to over 100 years in age. She has worked in inpatient and outpatient settings, which makes her familiar with many aspects of the healthcare experience. Emily strives to be a good listener, and would love to hear your medical story to help you on achieve your goals. Laura was born and raised in Anchorage Alaska. She spent her practicum and internship working with low income clients and college students before moving to Oregon in 2010. For the past 7 years she has worked in an integrated healthcare setting with inpatient and outpatient populations of individuals struggling with mental health challenges. Her passion is finding what makes each individual function optimally and working with them to develop strategies to maintain their optimum balance. Outside of work Laura enjoys running, hiking, walking and yoga as well as spending time with her family. Clinical Interests: Pediatrics, Preventative care, Urgent care, Asthma care. Laura Montez PA-C grew up in Phoenix, AZ where she earned her undergraduate degree at University of Arizona. After two years in the Peace Corps in the Central Pacific, she moved to Oregon where she obtained her Master's at Pacific University's School of Physician Assistant Studies. She has worked in the areas of Pediatrics, Family Practice and Urgent Care in East County for the past 13 years. For the past few years, she has lived in Estacada, where she is very excited about providing quality rural health to her community. When she is not working, she is involved with her kids' Scout programs, volunteers at Estacada Fire Department and cycles long distance. She is fluent in Spanish, American Sign Language and Gilbertese, and is always eager to learn more dialects. Dr. Lynn Murphy was raised in Portland, Oregon, and now she is returning home to be near family and friends. During her years away, she worked for many years as a volunteer with inner city children in Philadelphia. She then achieved her Medical Degree through Temple University before returning to the West Coast. After a California Residency at UCSF, she practiced as the only doctor in a small town near the San Francisco Area, successfully operating her own private office for the last 14 years. For personal and family health reasons, Dr Murphy’s family took up residence in Hawaii in 2015. She now shares time between the two states: Oregon and Hawaii. As a physician, Dr. Murphy relishes practicing “Whole Person Medicine”, thrives in an environment where she can spend quality time with her patients, and is also an excellent diagnostician who is willing to embrace high quality medical standards while still inviting natural health care into the picture. She loves a small town environment and is excited to have joined the team at Orchid Health in Estacada. When not working you might often find her kayaking on the ocean or possibly Stand Up Paddle-boarding. She also spends a lot of time as a homeschooling parent, a chef for her allergy-ridden son, writing or playing music, and running a successful homespun jewelry business. A graduate of the University of Oregon Business School, Orion has served as a consultant for several local businesses, was named the 2013 Oregon Student Impact Entrepreneur of the Year by Portland State University, and was awarded as a Freeman Fellow while working on a healthcare project in Cambodia. His passion for improving the healthcare system stems from his experiences growing up in a rural Alaska, and the opportunity for large-scale positive impact. See above care team section. Ms. McDermott has 19 years of executive operational experience in the healthcare and financial industries. Ms. McDermott enjoys the challenge of creatively leveraging limited resources in order to successfully bring badly needed healthcare resources to the medically underserved in rural areas. A Northwest Native, Melissa recently moved back to Portland after helping to grow a network of community clinics in Santa Barbara, CA. Melissa enjoys hiking, cooking and volunteering. Melissa is currently a Board Member for Serendipity Center, a therapeutic school and a Board Consultant for SG Foundation, a foundation serving the poorest of the poor in South America. Jennifer is a native Oregonian who grew up in a community much like Estacada. After working for over 20 years in large healthcare systems, she is excited to have joined Orchid Health where she can bring her experience to have a direct impact to the community in a more personal way. Her passion is for enhancing the patient experience through improving processes, eliminating obstacles to care, and building quality healthcare teams. When she's not working, Jennifer enjoys spending time with her family, traveling, dancing, and loves basketball. Jennifer and her daughter often give back to the community by volunteering serving meals and other community service projects. Before joining Orchid he has worked in many various roles within Community Health Clinics and also more recently an insurance organization. Hobbies include, bowling, hiking and generally being outdoors. He has a love for dogs. Casey joined the Orchid team in the summer of 2018. She grew up in Cincinnati, OH, and spent summers with her family in Guadalajara, Mexico. After two decades working in community engagement in the Midwest and Pacific Northwest, she now specializes in marketing and creative communications. She holds a bachelor's degree in English and Gender Studies from the University of Notre Dame and a master's degree in functional medicine from the Seattle Institute of East Asian Medicine. Casey is passionate about community health and vitality, especially as it pertains to women and children. In her free time, Casey enjoys writing, cooking and gardening with her husband. Appointments can be made by calling the clinic during these hours. In the case of an emergency, please dial 911. *If you are requesting a prescription refill, please call your pharmacy who will contact us to refill your prescription. Please allow us up to 72 hours to fill your prescription. View, download, and print our new patient forms using the links below. Please don't hesitate to give us a call if you have any questions. Located in Mt. Hood Territory, Estacada has the Mt. 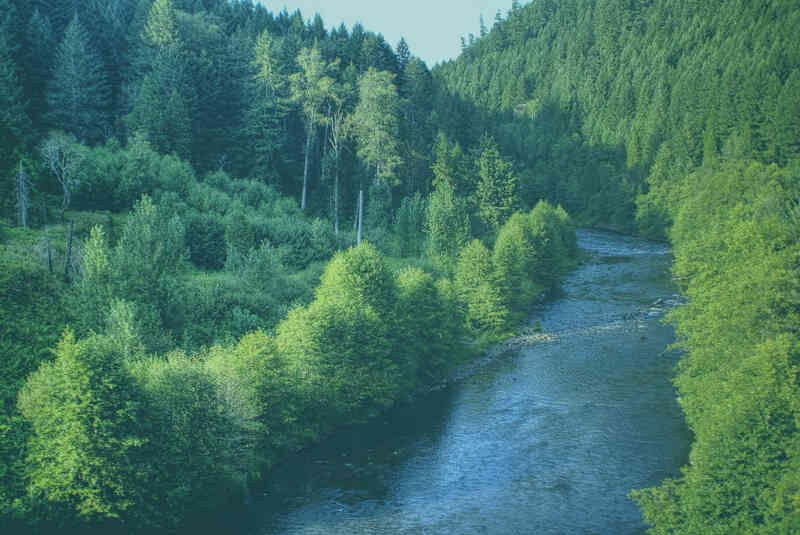 Hood National Forest and Clackamas River recreation area as its backyard, and is only a 45 minute drive to downtown Portland. The city is know for it's thriving arts culture, friendly downtown shops, local farmers market, and abundant outdoor recreation opportunities. The Estacada High School was recently ranked a top high school by US News and World Report. For more information visit the Chamber of Commerce's website. I was delighted to tell you verbally how much I enjoyed and value the care you and your staff have given me. I was happy to say so in an email as well in hopes you can share it with your staff who are deserving of such praise. I'm nothing less than astounded at the care, concern, patience and so on and so on offered by your staff. We came to your office because my wife suffered a cut from broken glass. While I'm deeply sorry about that, of course, how wonderful we made this connection, and your care was so obvious even in this sort of indirect encounter.